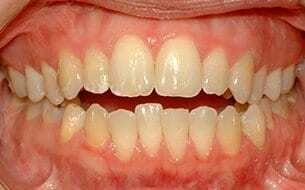 WHAT DO YOUR TEETH LOOK LIKE? 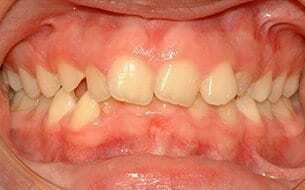 Click on the image below that most resembles your or your child's othodontic problems and we'll direct you to more information and before and after cases treated by Dr. 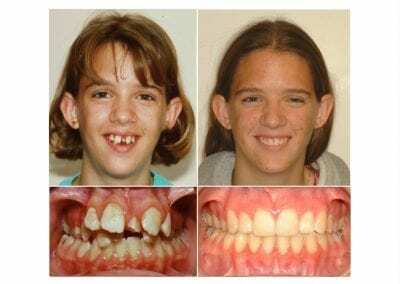 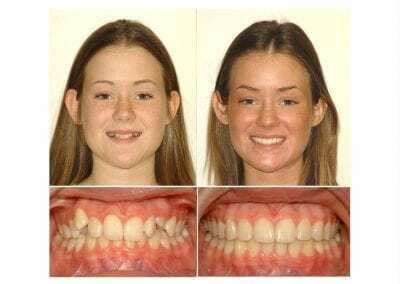 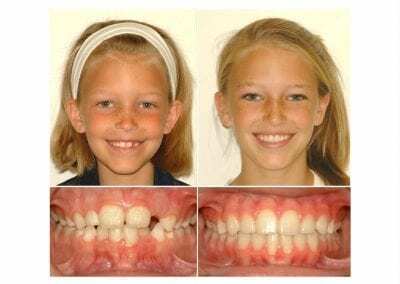 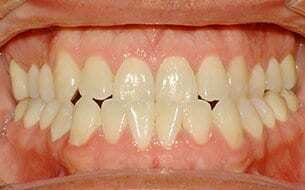 Cope who had orhodontic problems similar to yours or your child's. 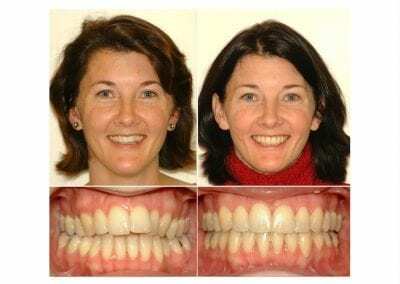 I can’t see my bottom teeth when I smile! 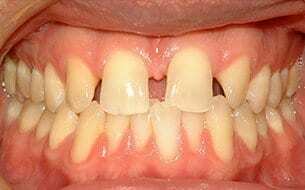 I have spaces between my teeth! 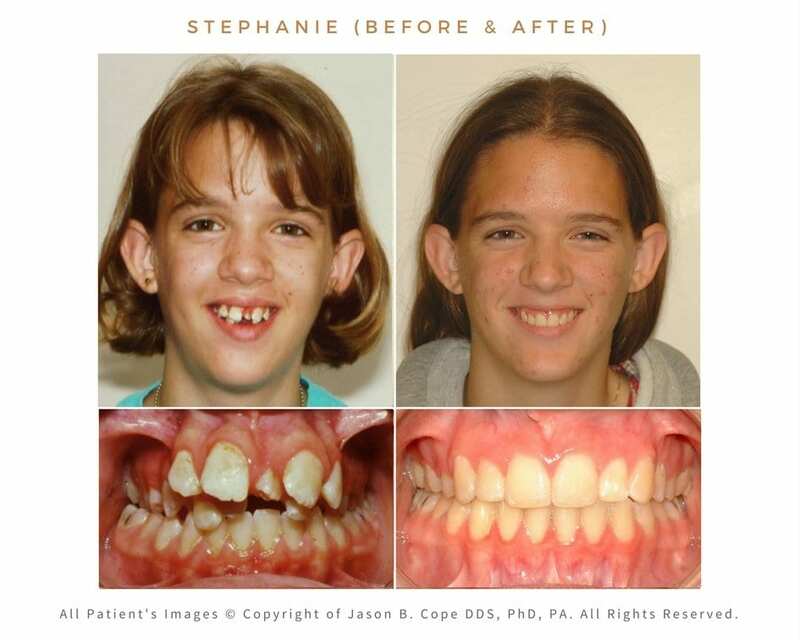 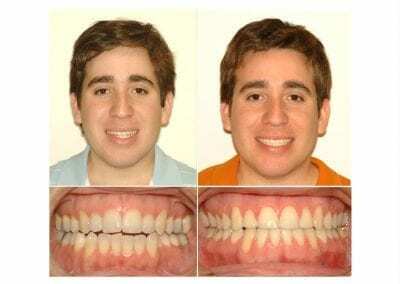 When deciding on an orthodontist, it is crucial that you investigate their clinical results. 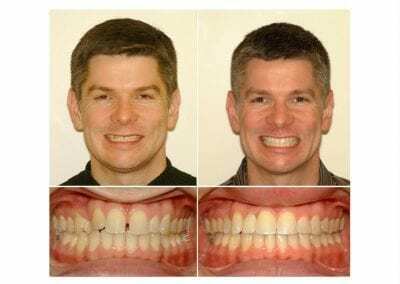 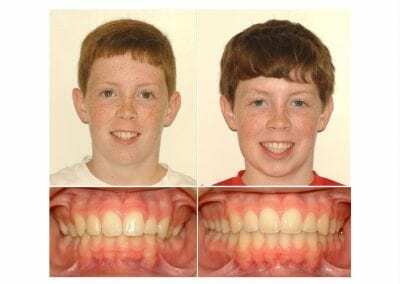 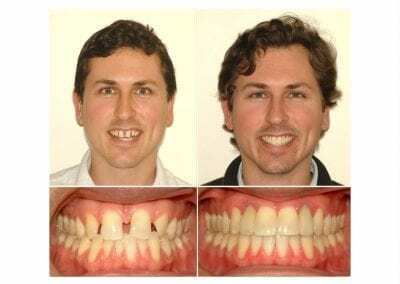 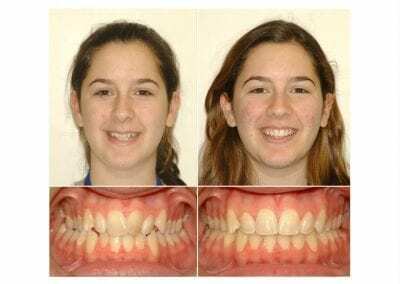 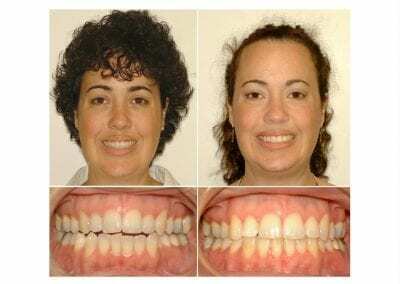 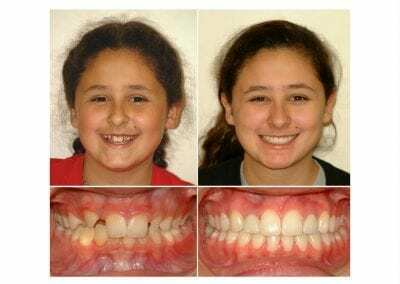 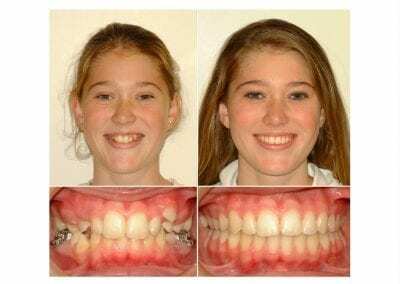 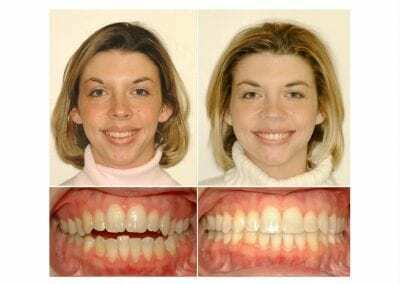 The results are the concrete proof that your chosen orthodontist has the knowledge required for your specific case, and that he or she can undoubtly deliver the quality of treatment you deserve. 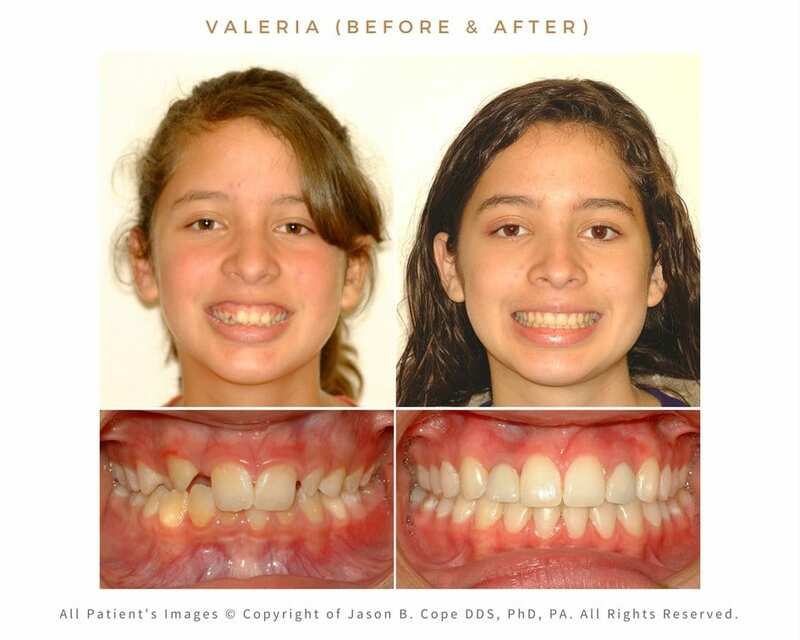 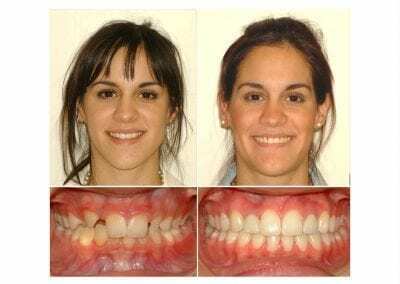 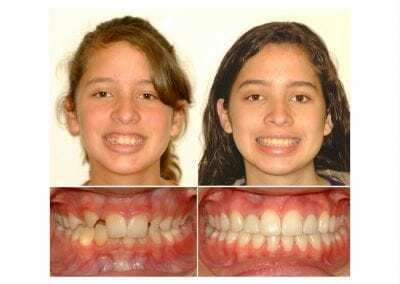 Orthodontics is a big time and financial investment, so you have to be in good hands. 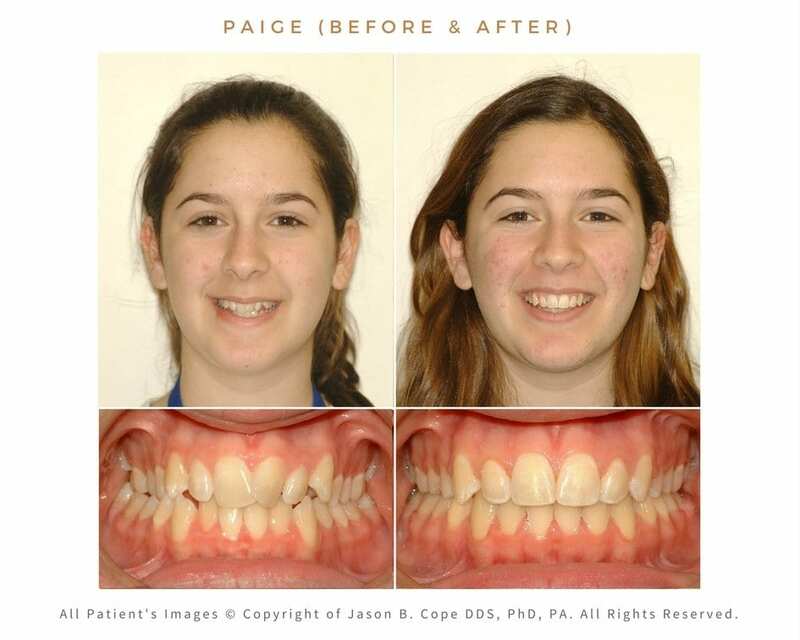 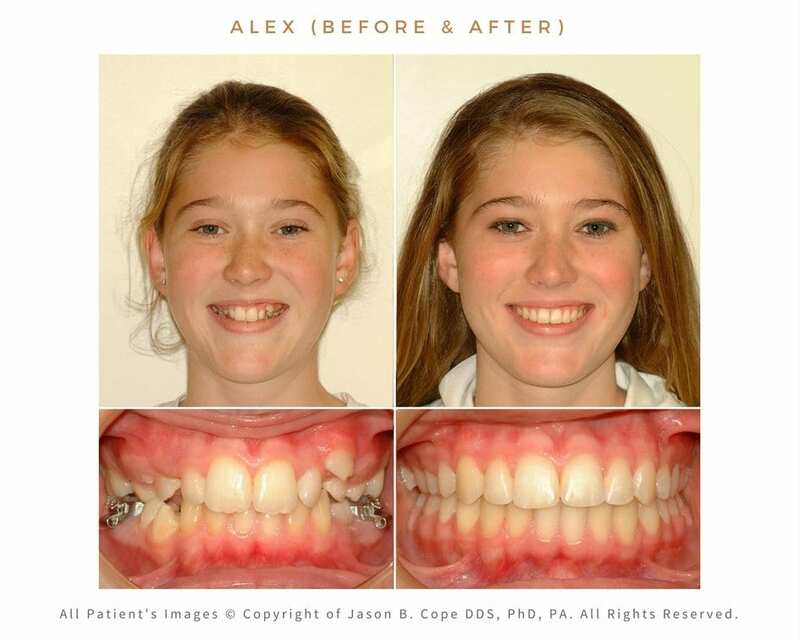 In Orthodontics, experience is paramount and treatment results vary substantially from one orthodontist to another. 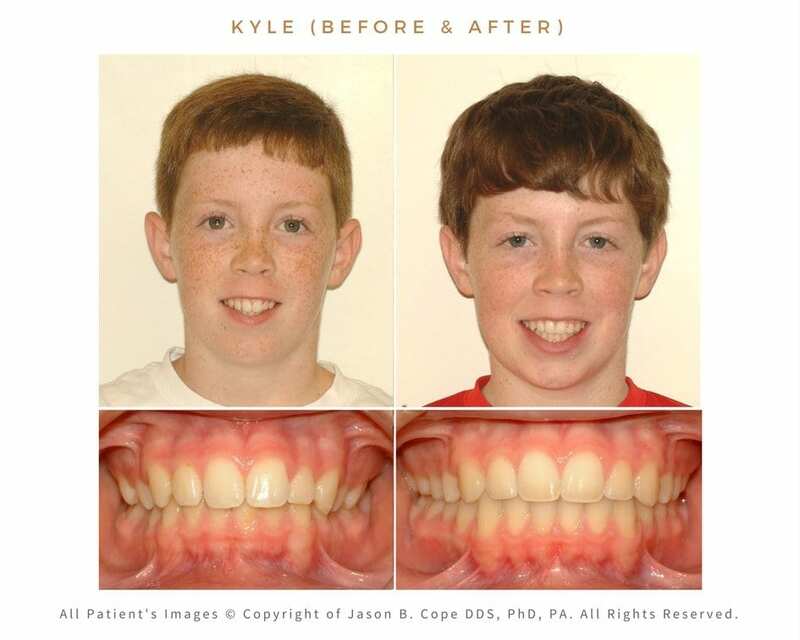 Believe it or not, about 10% of our new patients come to us for re-treatment and unsatisfied with the results their prior general dentist or orthodontist provided. 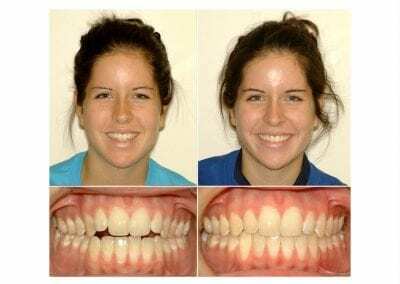 From teeth root resorptions, unstable bites and post-treatment jaw pains to teeth loss, we’ve see it all. 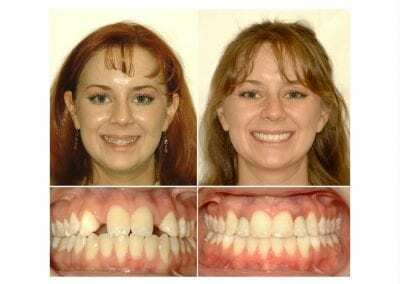 It’s not fun! 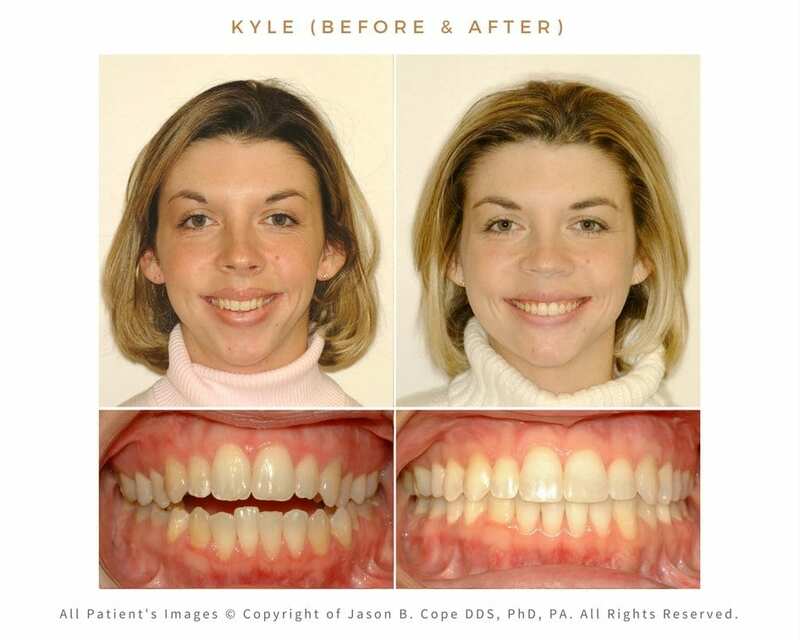 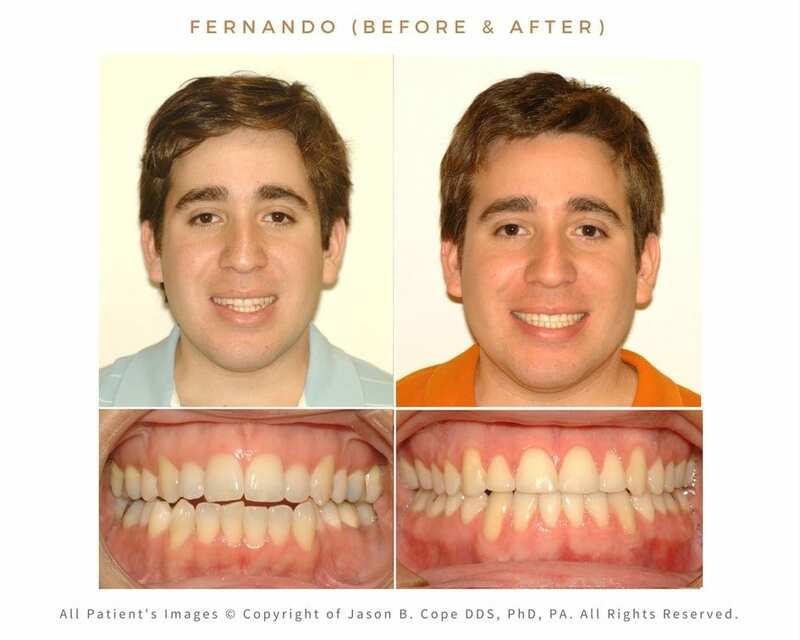 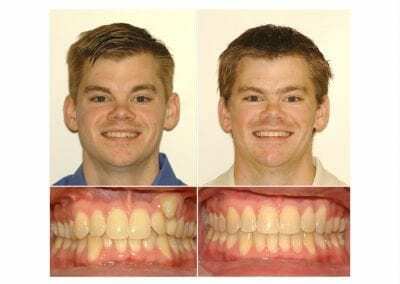 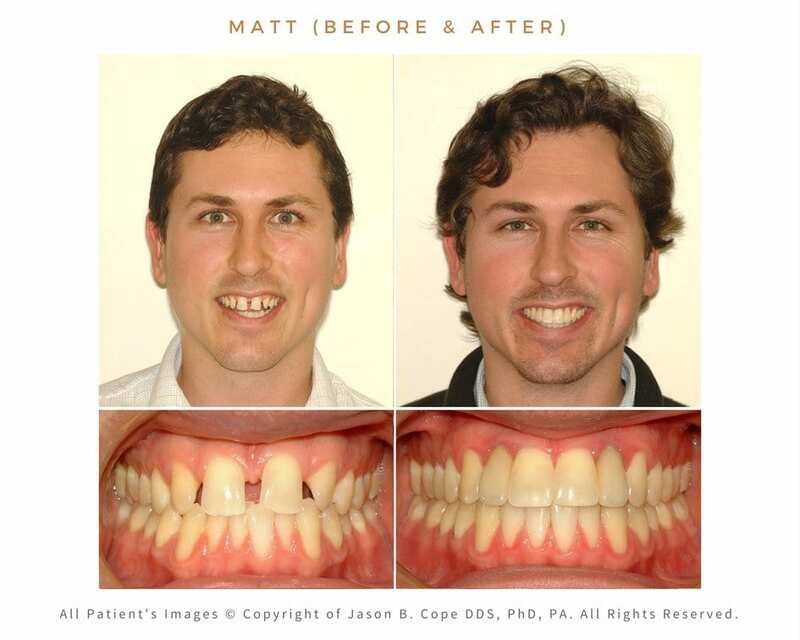 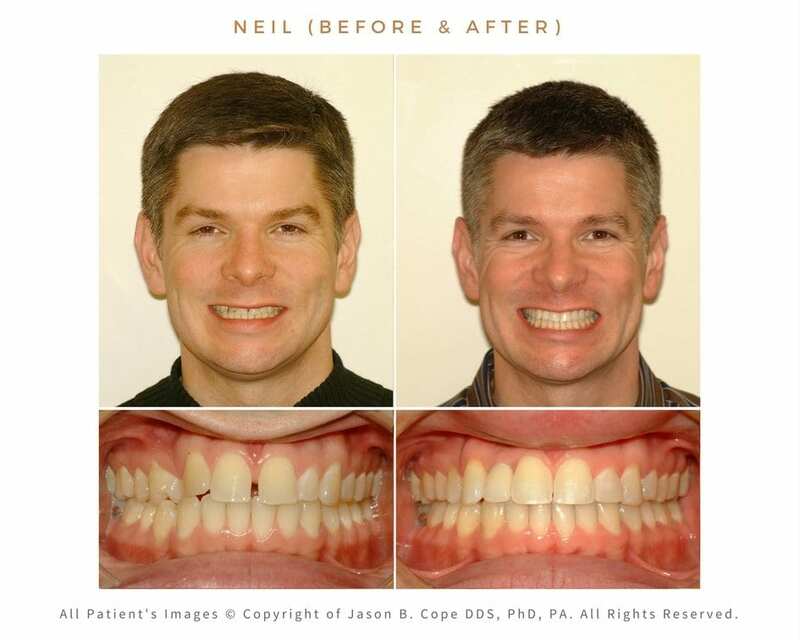 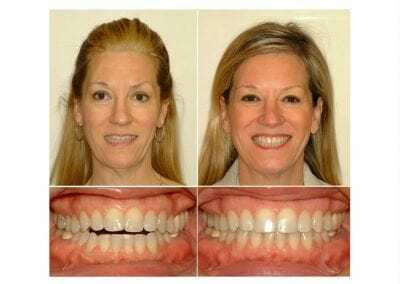 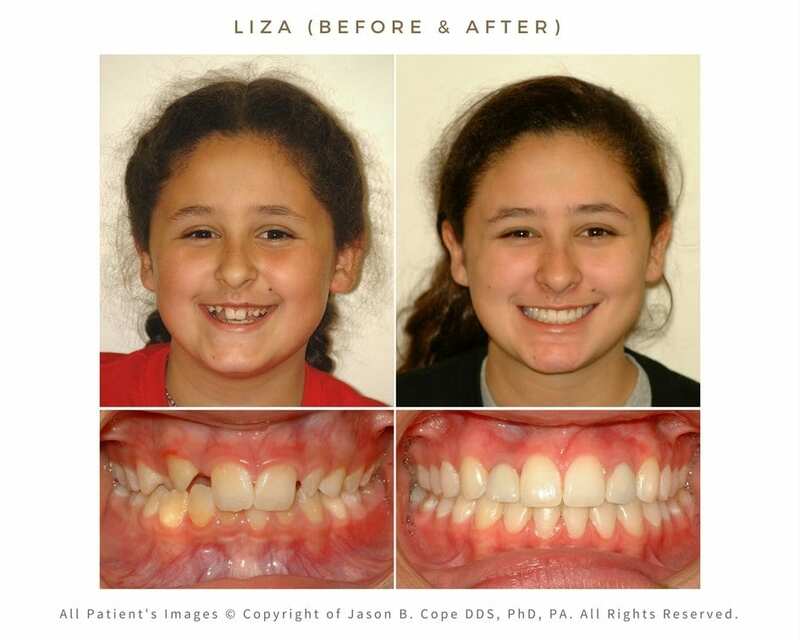 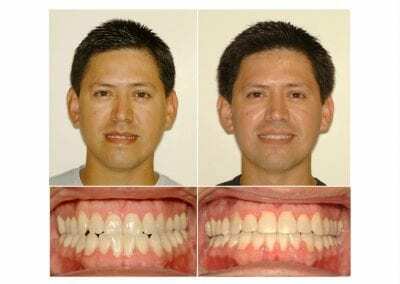 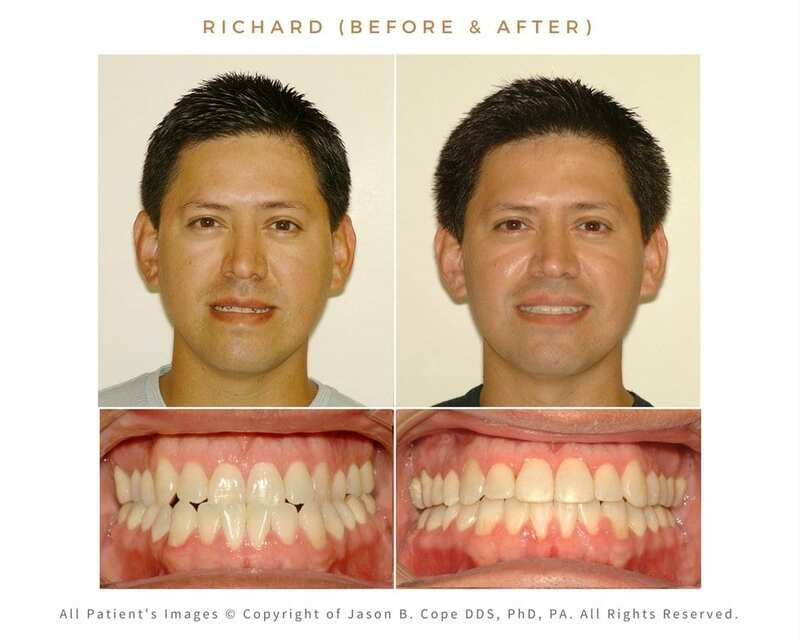 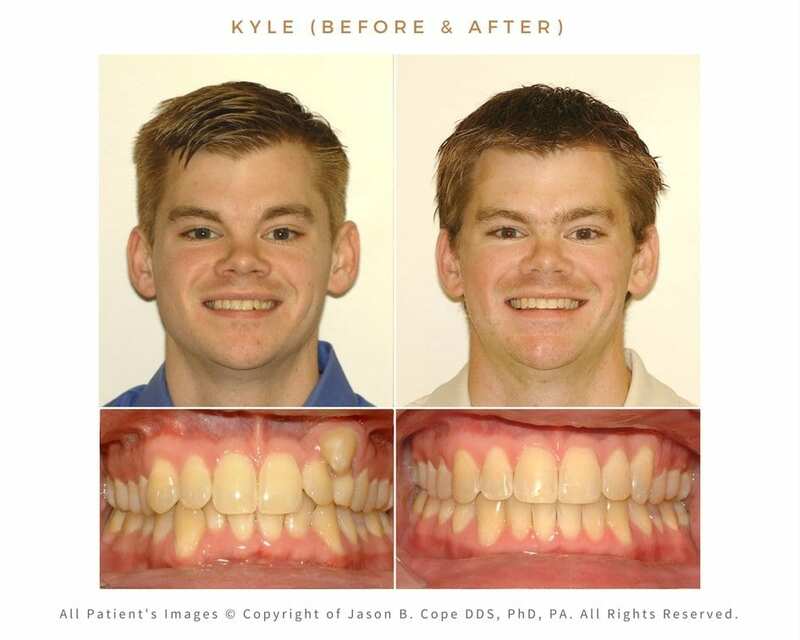 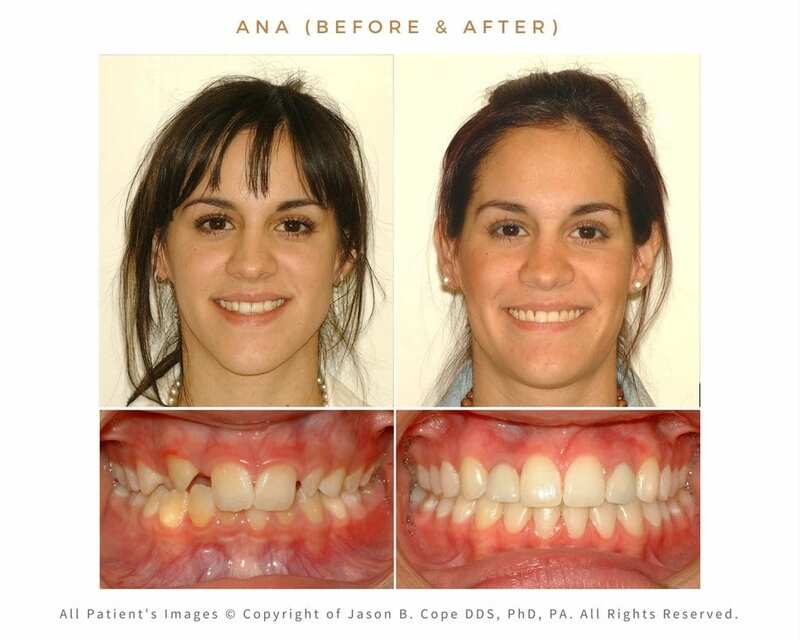 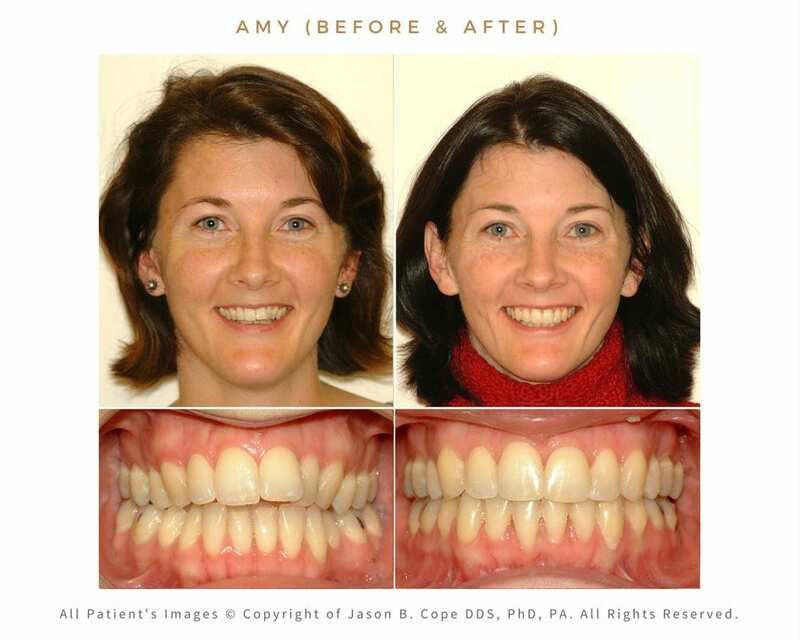 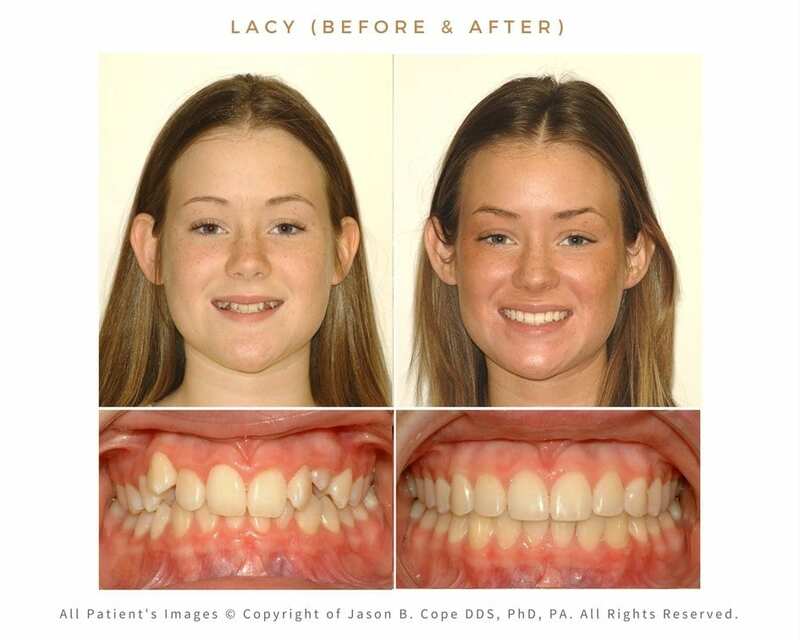 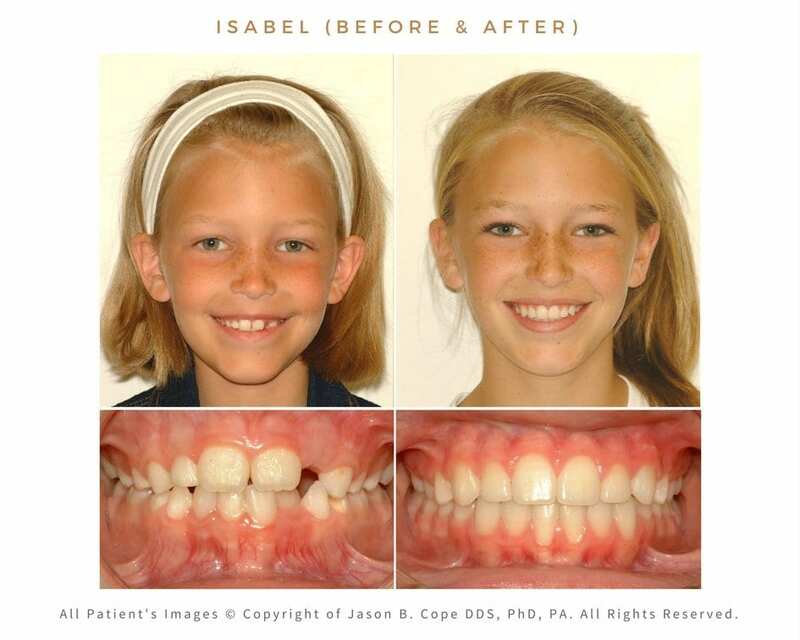 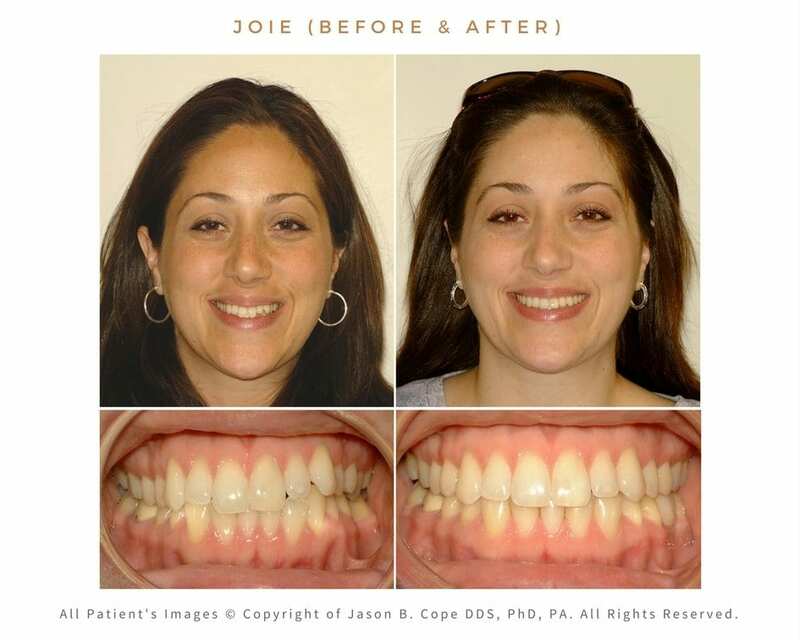 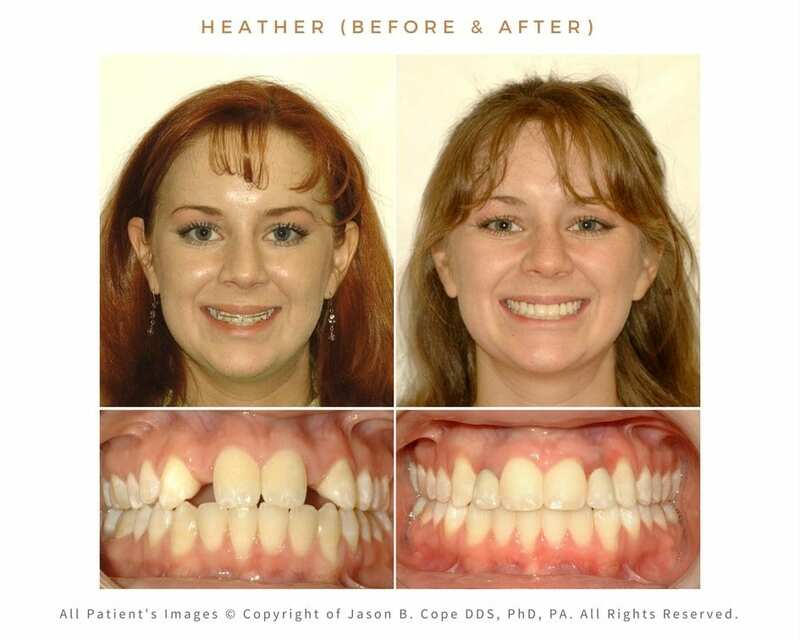 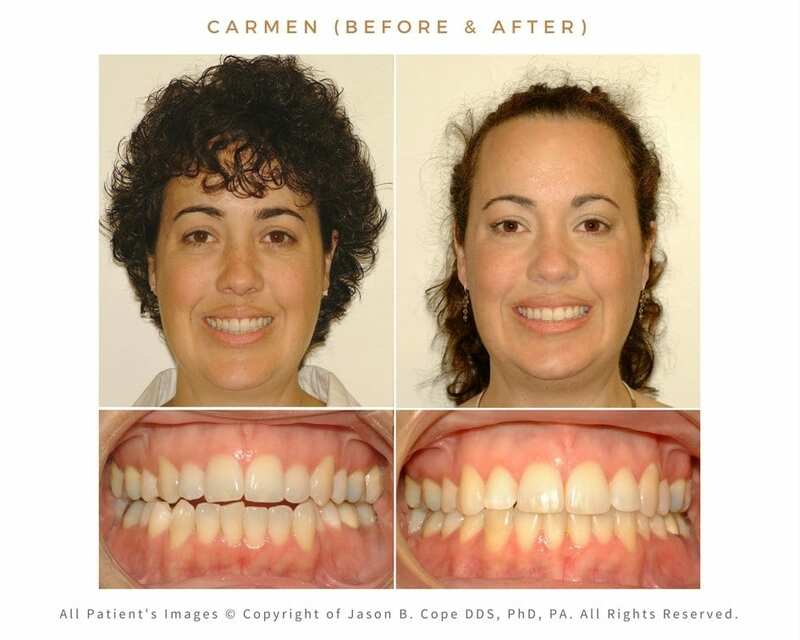 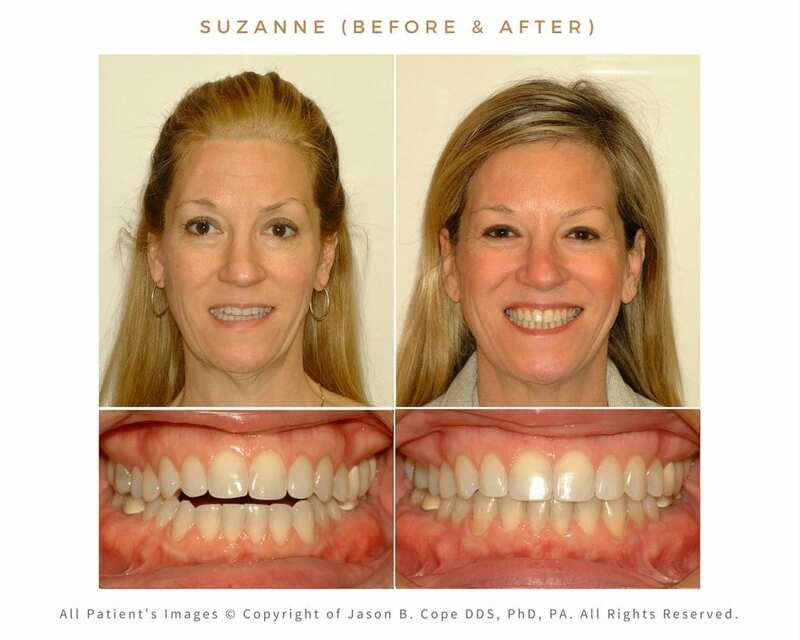 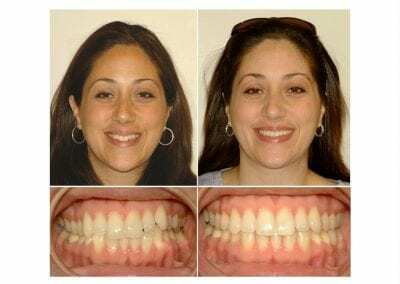 We invite you to browse through our Before and After Gallery and see some of our Happy Patients and our amazing results!